Lee So Ra new song ‘Song Request’ with BTS Sugar featuring rap part released on Jan 22. 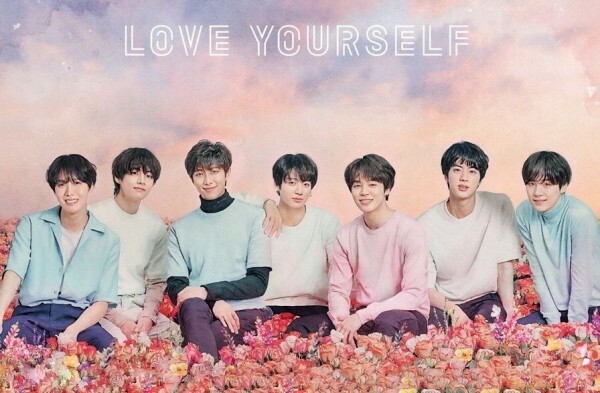 BTS members showed their support through BTS official twitter, with Jimin leaving comment as ‘I will apply this song. Lee So Ra senior’s voice is so good. Suga voice is so good.’ and a screen capture of the song. 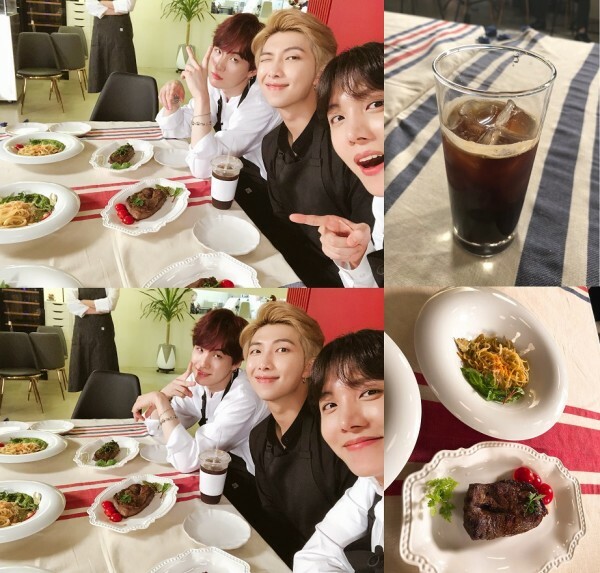 RM and JHope also uploaded photos with Suga taken during filming of Run!BTS saying that ‘ “Song Request” which matches the food!”.